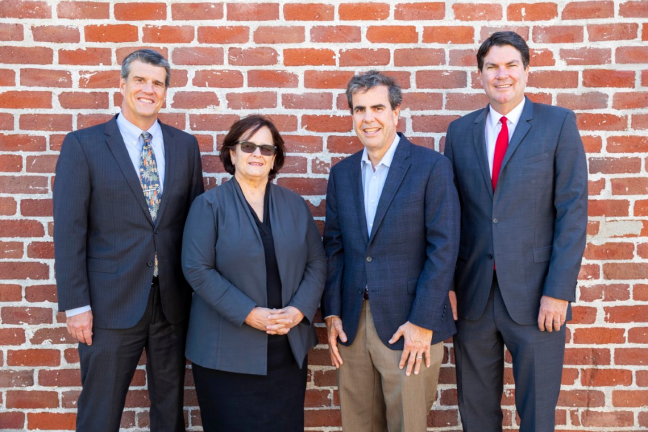 Welcome to the MBUSD Superintendent's section of the MBUSD website. I have been the MBUSD Superintendent since July 1, 2010. You can learn more about my background here. I feel extraordinarily fortunate to serve a community that is so dedicated to our students. Grand View Elementary School was named as one of the nation's first ever Green Ribbon Schools. Robinson Elementary School was named in 2014 as a National Blue Ribbon School. Forbes Magazine named MBUSD as the #6 school district in the nation, and the #1 school district among affluent communities. 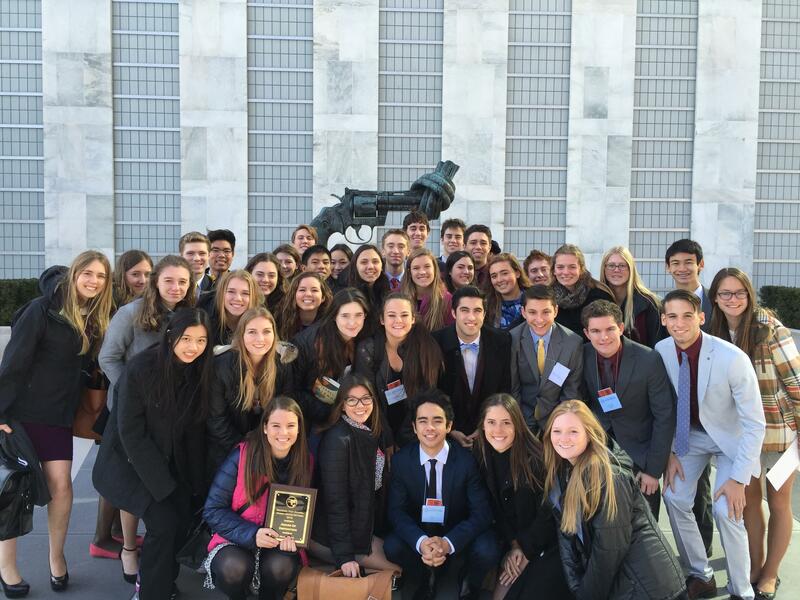 Mira Costa’s Model United Nations team is ranked as the #1 team in the nation. 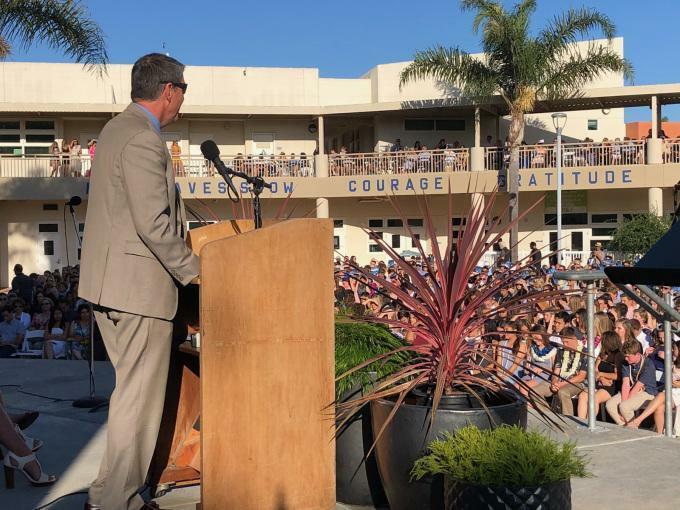 Mira Costa High School was named as a California Distinguished School. Michael Hayden was a California Teacher of the Year in 2014. Maggie Mabery was a California Teacher of the Year in 2015. 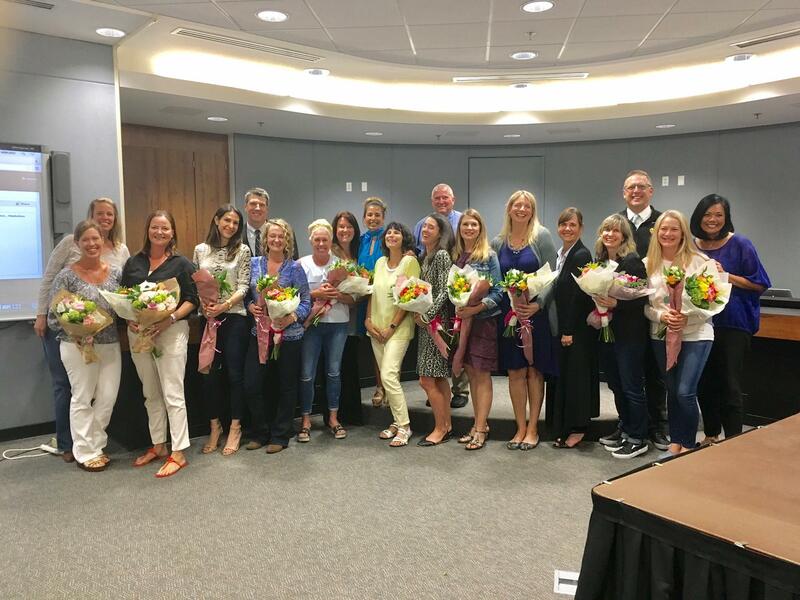 I am working this year to further improve our district by implementing the goals of the MBUSD Board of Trustees. 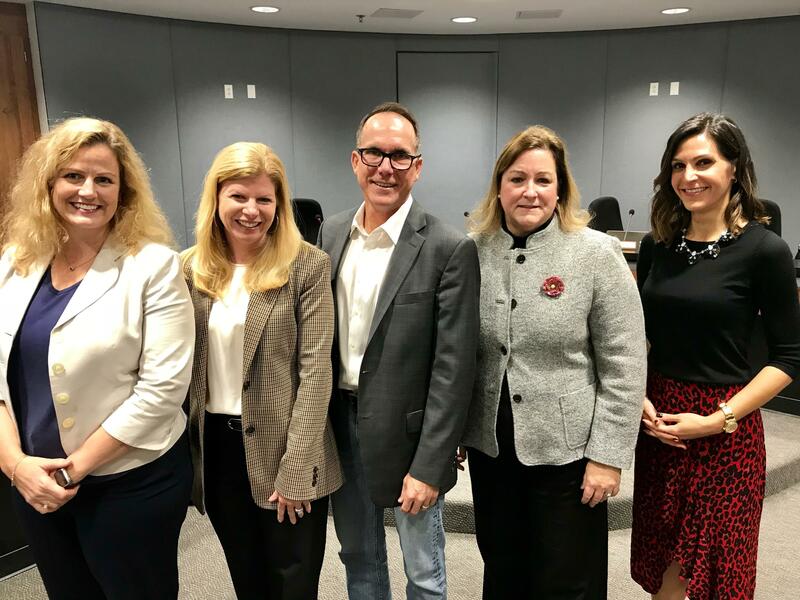 In particular, I look forward to working with our teachers to bring a stronger writing and literacy instruction to our schools, implement Common Core State Standards in all grades in all schools, and move into the 21st century with the integration of technology. Our implementation of Writers Workshop, Readers Workshop, and CGI Math are making great changes in how much and how well our students write, read, think, and solve problems. And our use of iPads in creating a new learning environment for students is a bold step into the 21st century. I hope that this website provides you with information about our district and our schools that is relevant, timely and useful. I will use the website to keep you posted on what we should be proud of in our district, how we are addressing issues and problems as they arise, and about the student events and happenings that I get to attend that you would like to know about. 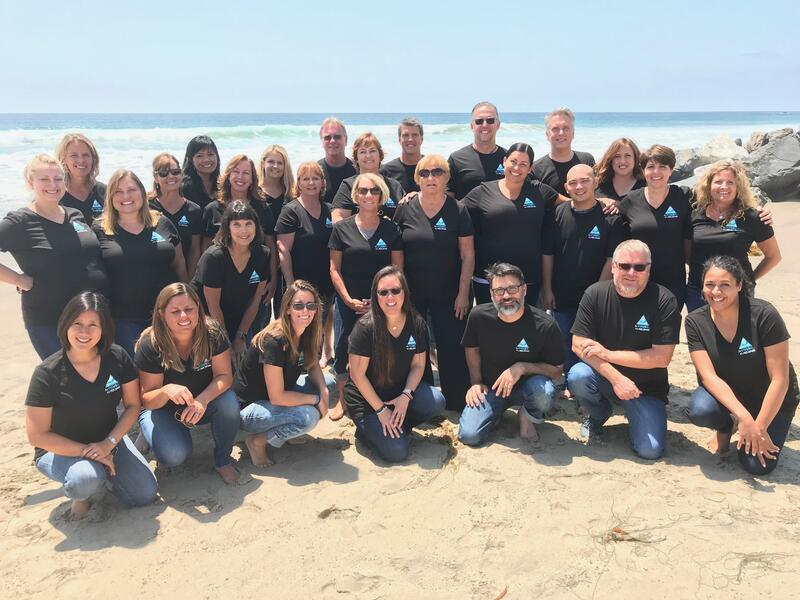 I will provide links to our current website, links to current education news, our Facebook page, and the MBUSD Twitter site. Also, I try to write blog entries about educating and parenting that may interest you. Finally, I will give updates that I hope are useful to all. Please email me if you want information here that is not yet here, and I will work on it.